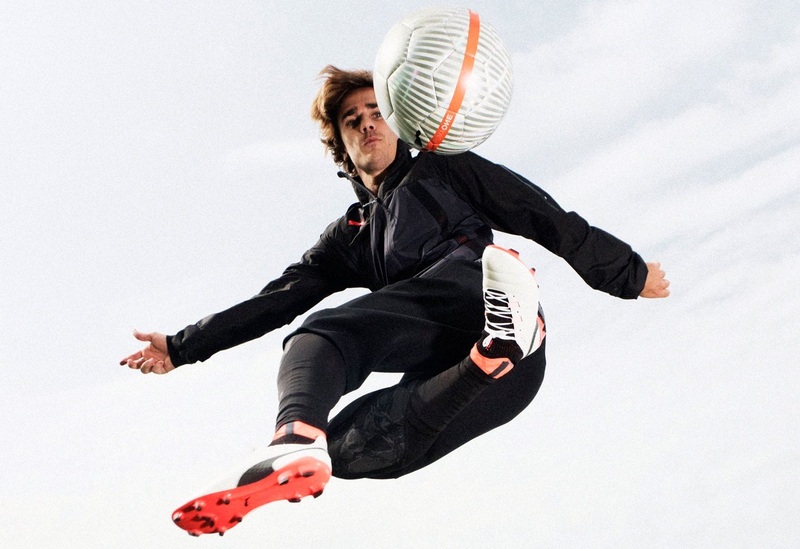 Home / Latest / Puma ONE Released – Fit. Fast. Feel. Puma ONE Released – Fit. Fast. Feel. Puma is back with a new release that is designed to provide all around performance for players rather than a single specialized trait. The Puma ONE is intended to be lightweight, provide clean touch, wear comfortably, shape across the foot with flexibility and last durably through extended wear. Basically, it is supposed to be a pretty ambitious all-in-one boot. Looking at the ankle, you will notice that this is a boot that features an evoKNIT sock, creating a snug fit around the ankle that keeps you locked in all game long. 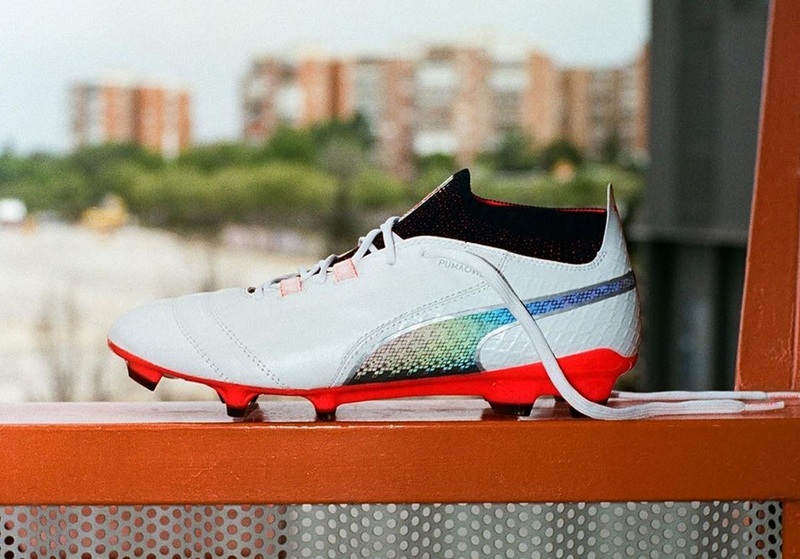 In terms of the upper, Puma has gone with a thin kangaroo leather that provides a super soft touch on the ball, giving you the ultimate feel and control. It has become a theme with Puma of late, but there hasn’t been a great deal of relevant release info shared on the Puma ONE, other than what is above. So we wait for more details on what the evoSPEED/evoTOUCH crossover has on offer. We will obviously also look to run them through their paces when they are officially released. Right now, you can find them available for pre-order at soccer.com.